Hello my friends. 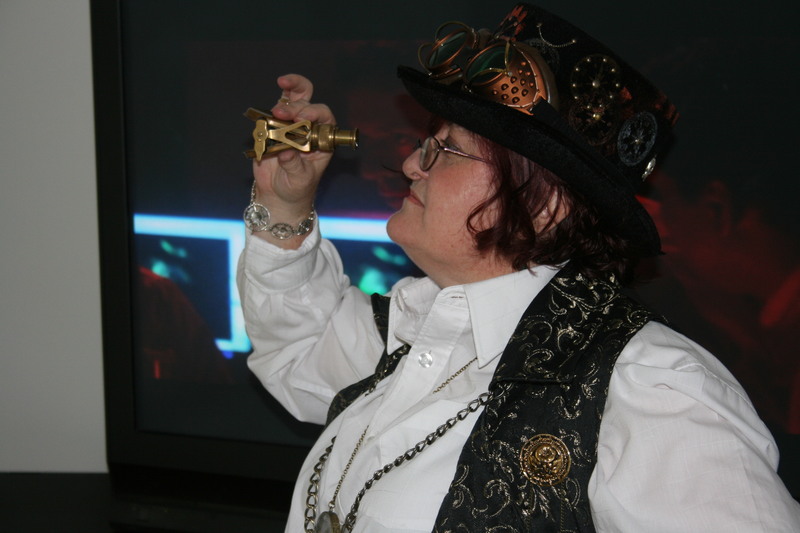 This blog will be the journey I am taking to finish writing and editing my Steampunk Work-in-Progress, from now on refered to as the WiP. I will list here the influences, inspirations, research and problems I will encounter as I finish and polish ‘The Botanical Adventures of Professor Alice’. Currently the WiP is 113, 411 words long and this is only the first draft. It is a daunting task to tinker with this draft and knock it into shape. Exciting, isn’t it? It’s a very exciting process, I wish you well in the editing! Looks great, Lynne! I’m subscribing.